Olutosin O. Oduwole was released from the Madison County Jail at 10:55 a.m. on August 8, 2007 upon posting bond in the recent criminal charges filed against him by the Madison County State's Attorney's Office. As a condition of his bond, Oduwole is not allowed to enter onto the premises of SIUE and must at all times remain at least 1,500 feet away from SIUE. The University has also issued a persona non grata to Oduwole which prohibits Oduwole from entering or remaining upon any property owned or controlled by SIUE until further notice. Please be on the alert for any alarming or suspicious activity surrounding the recent charges against this individual. 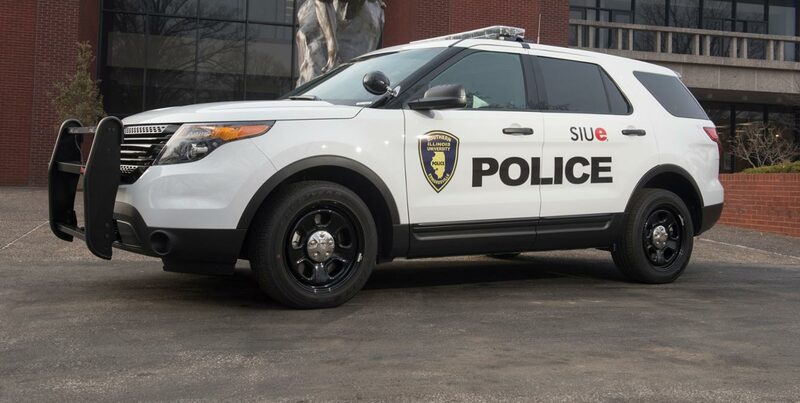 The SIUE Police Department will continue to work closely with the Federal Bureau of Investigation to determine whether events connected to the recent criminal charges filed against Oduwole create a potential serious threat or imminent danger to the SIUE campus community. The SIUE Police Department will also continue to monitor the investigation and prosecution of the charges against Oduwole. If you have any information that would aid the SIUE Police Department in regard to this matter, please call (618) 650‑3324.